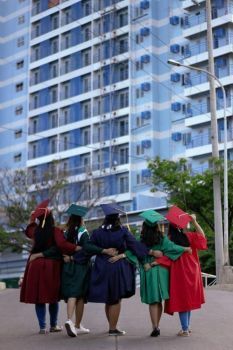 THE Unyon ng mga Manunulat sa Pilipinas (Umpil) had recognized the trailblazing literary group Bathalan-ong Halad sa Dagang (Bathalad)-Sugbo for nurturing the Cebuano Literature and young writers. 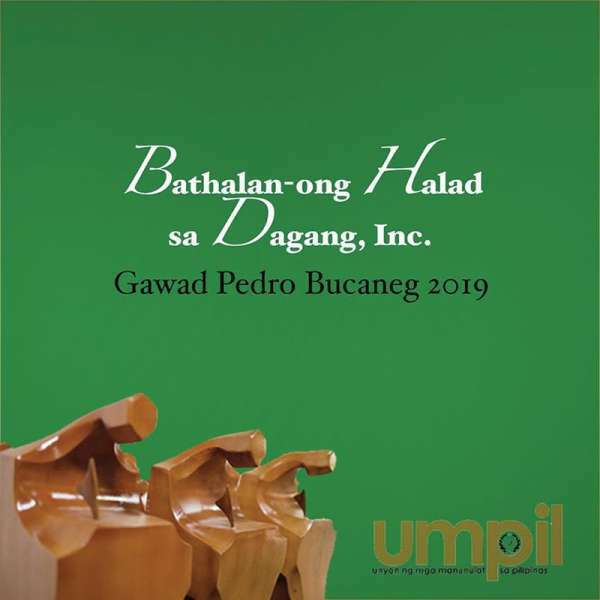 Umpil honored Bathalad-Sugbo with the Gawad Pedro Bucaneg 2019. Poet Ester Tapia was named winner of the Gawad Pambansang Alagad ni Francisco Balagtas 2019 for Cebuano poetry, while her fellow Women in Literary Arts-Cebu compatriot Lilia Tio was given the Gawad Paz Marquez Benitez 2019. The awarding ceremony will be held during the 45th Umpil National Writers’ Congress at the Cultural Center of the Philippines in Pasay City on Saturday, April 27. Bathalad-Sugbo was founded on Aug. 19, 1969 by doctor-poet Melquiadito Allego Jr. Umpil’s award is a gift to Allego, who will be celebrating his 75th birthday on Thursday, March 21. The group awarded the 15 top writers in Cebuano in the Post-World War II era during its golden jubilee convention, which was held at the Palm Grass Heritage Hotel in Cebu City last Feb. 25. The awardees were Allego, poet-diplomat Vicente Bandillo, Erlinda Alburo, Ernesto Lariosa, Lamberto Ceballos, lawyer Potenciano Cañizares, Roger Pono, Marcelo Geocallo, lawyer Cesar Kilaton, Ricardo Baladjay, Ricardo Patalinjug, Gremer Chan Reyes, Edfer Rigodon, Don Pag-usara and Arturo Peñaserada. Bathalad-Sugbo also gave special awards to National Artist for Literature Resil Mojares, retired Regional Trial Court judge Simeon Dumdum Jr., Hope S. Yu and the late SunStar Cebu columnist Godofredo Roperos. During the convention, a new set of officers was elected—CD Borden, president; Kevin Lagunda, vice president for communication and literary affairs; Josua Cabrera, secretary of literary publications and the arts; and Richellet Chan, secretary of budget and audit. The Third Bathalad-Sugbo Creative Writing Workshop was held at Handuraw Pizza White Gold in Cebu City on Feb. 23-24. It was the brainchild of Philippine Ambassador to Bangladesh Vicente Vivencio T. Bandillo, the Bathalad’s president in the early ‘90s. The workshop and convention were part of the Bathalad-Sugbo’s activities for its golden jubilee. 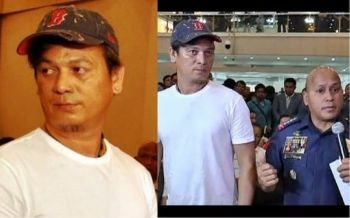 Bathalad-Sugbo has a sister organization—Bathalad Mindanao, which is led by Geocallo, Raul Moldez and other literary stalwarts from the south.